10 Popular High PR Article Submissions Websites in India – Best of India! Article submission is considered one of the best SEO technique to uplift ranking of your blog. It is also the easiest way to promote one’s website as you are letting people know about of your product, service and business (or just anything). No matter if it’s paid or for free one must distribute site article across the web to reach its audience. Article submission is also very helpful in link building as well as number one choice of SEO agencies these days. Many upcoming bloggers do not acknowledge the fact that all major search engines e.g. Google love article submission websites as the content on these sites are of high quality. So it is very much advisable for all webmasters to at least submit 2 high-quality articles on the good ranking website to see a sudden change and improvement in the search engine of your new websites. Foremost, it effectively improves the site ranking in major search engines. Work as good backlinks if posted on High PR sites. You can even improve DA (Domain Authority) of your website. If your article is written well and meaningful, it may become instant viral, simply because the good content article is what Google loves. Increase in the sale – as a study shows people easily trust your product or services if posted on the right and popular website. Low-cost but effective advertising and marketing campaign. Lastly, you can’t find a better link building scheme than article submissions to boost your link popularity. Click Here to Submit your Article to Us! 1.) Livejournal.com – is a great and popular social networking site where users can keep a blog or journal. But the most distinctive feature of LiveJournal is that it gives its user strong addition blog services platform where a user can easily write and submit their content and later sharing it through a social network. Some of its features are paid. 2.) Tumblr.com – allows its users to submit Article and other multimedia application in a short form blog. Users can even follow other people blogs. Bloggers can also make their blogs private and are accessed from a dashboard interface. As of November 1, 2017. 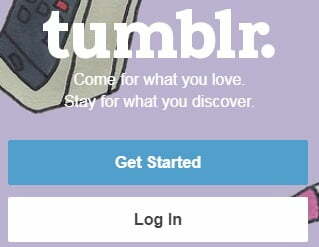 Tumblr hosts over 375.4 million blogs making it one of the most renowned site for content submission. Many of its features are free (as well as paid). 3.) 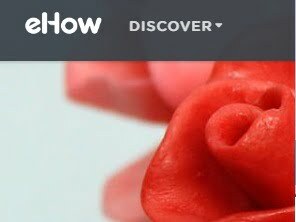 Ehow.com – is an online how-to guide site with a large number of articles and more than 180,000 videos offering step-by-step instructions on numerous vital subjects. eHow articles and videos are created by freelancers and cover a wide variety of topics organized into a hierarchy of categories. The good thing is that user can submit their article free. The site is very popular in India. 4.) Hubpages.com – is a famous user-generated content website with a revenue-sharing platform founded in 2006. The company acquired its major web competitor Squidoo in 2014 and moved from a single site to a multi-site business model in 2016. You can only post an article that is beneficial to an audience and not to promote your personal website or work. 5.) 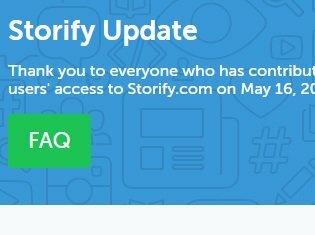 Storify.com – The main purpose of this website is to allow users to create stories/articles by importing content from different forms of media into a timeline. Users can search for content from various sources such as YouTube, Twitter, Instagram, Flickr, Google, or even stories from Storify, and then submit that content into their own Storify story timelines. 6.) Ezinearticles.com – is a website that accepts both paid and unpaid submissions from authors (in exchange for links to the author’s websites and visibility for their work). The site also allows web and Ezine publishers to freely republish articles from the site, subject to certain paid conditions. The site is very popular in India. 7.) 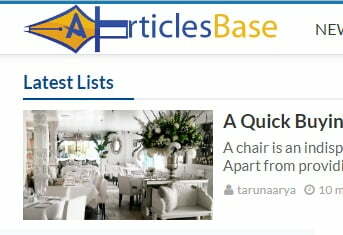 Articlesbase.com – is an online popular directory of syndicated articles on 26 major topics, including Business, Health, Home, Finance, Education, etc. 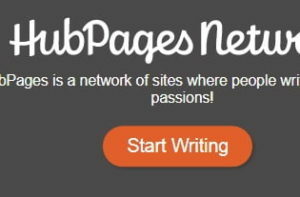 Authors are invited to publish articles for free and to share content with potential customers via social media and other applications. The article database was organized into an article directory that covered a wide variety of subjects. 8.) 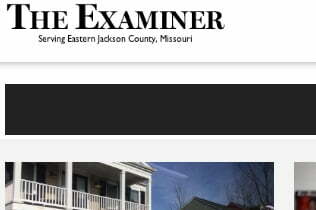 Examiner.net – which is basically a news website that is operated using a network of both amateur and professional contributors for various news content. It had various local editions with contributors posting city-based items tailored to 238 markets throughout the United States and parts of Canada but not in India. 9.) 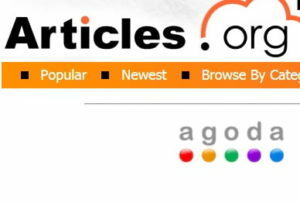 Articles.org – is a popular and free online article directory which hosts numerous articles on a various subject. 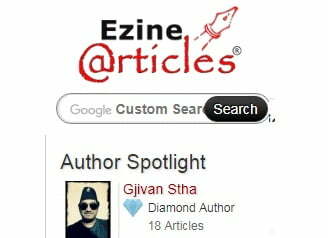 Its a best place for both authors and publishers to benefit from each other. As authors can upload their unique content, while publishers can browse among them to find the article they need. The articles are vastly distributed into various sub-categories and you can use the search bar to find articles with your chosen keywords. The site is very popular in India. 10.) 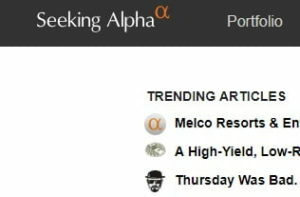 Seekingalpha.com – if you have a financial market-related website than this site is for you. As it is a crowdsourced content service for financial markets. Many of its Articles and research covers a broad range of stocks, asset value, exchange-traded fund and other investment strategies. In contrast to other equity research platforms, SeekingAlpha is provided by contributor base of investors and industry experts. Good informations. thanks for sharing.. THANKS FOR SHARING VALUABLE INFO. Thank you for sharing a huge list of this sites, it’s really helpful for me thank you so much.